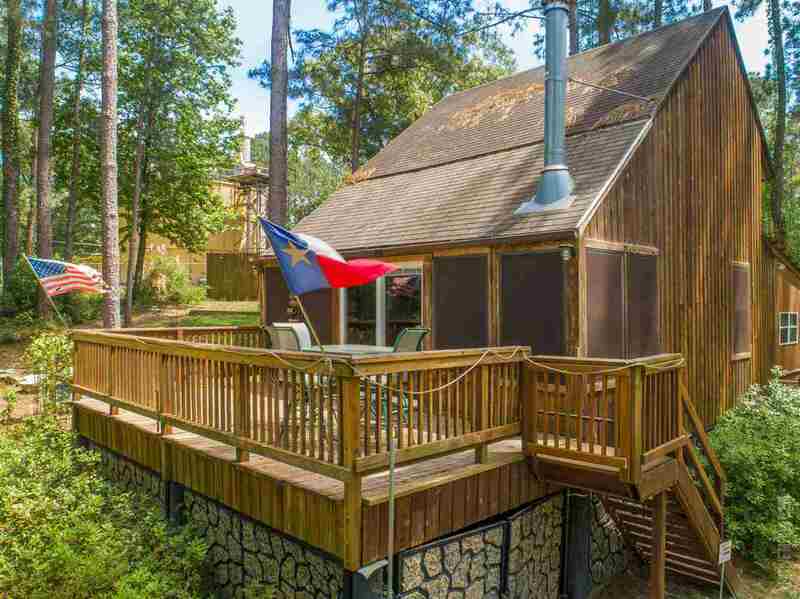 Get lost in the woods in this Tree House setting. 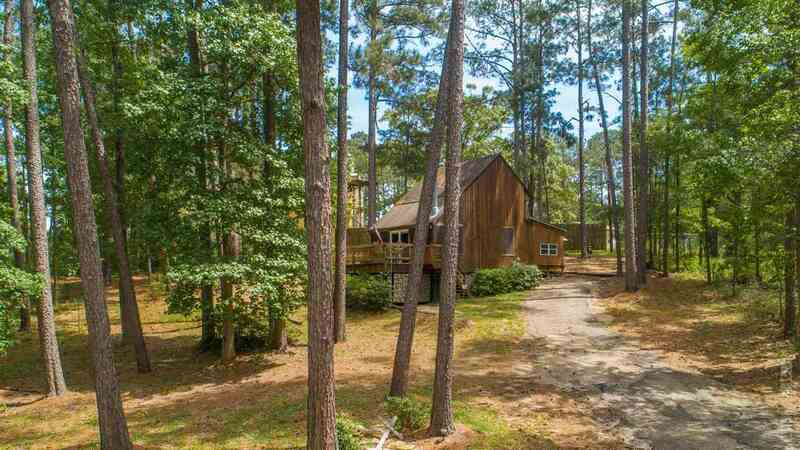 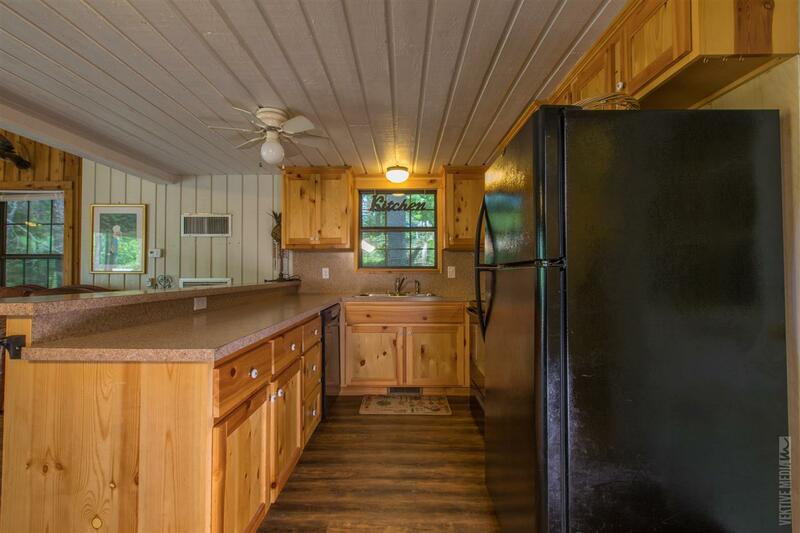 You&apos;ll love everything about this secluded property that sits in the trees on 1/3rd acre lot. 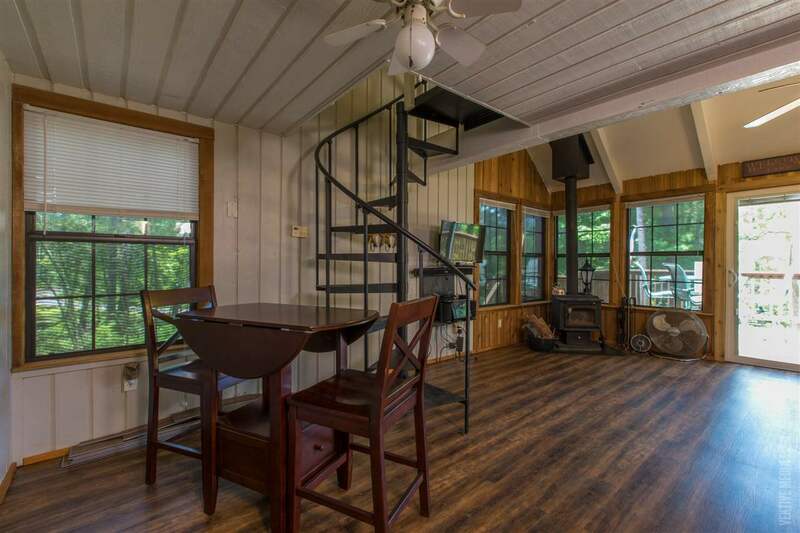 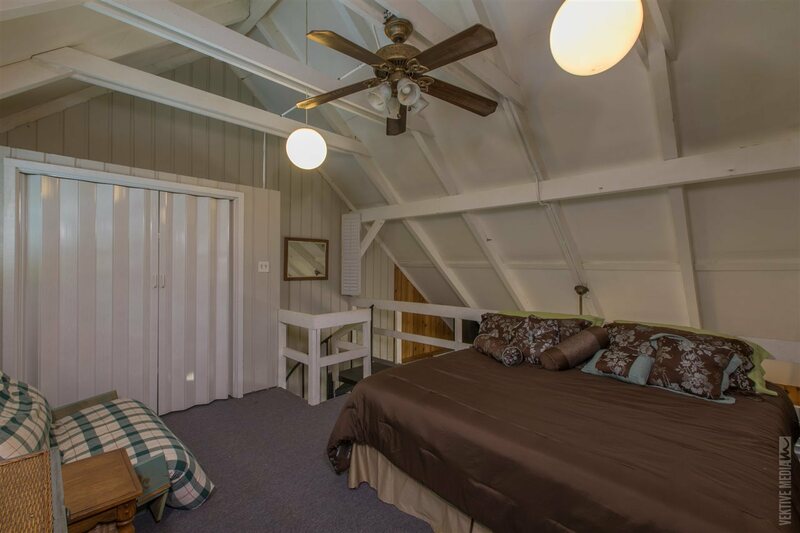 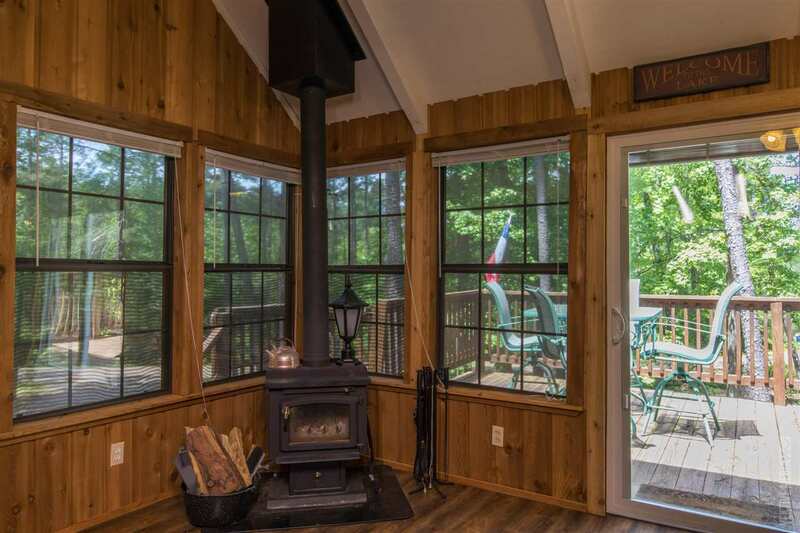 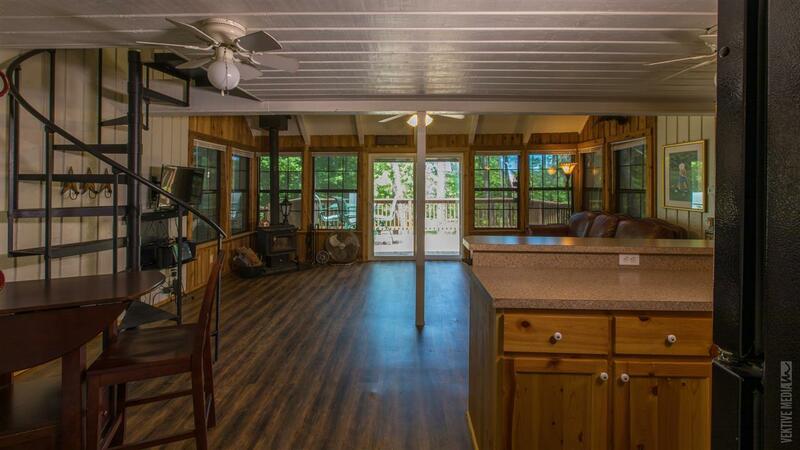 This cabin is just what you have been looking for. 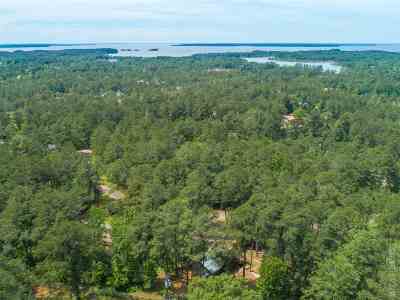 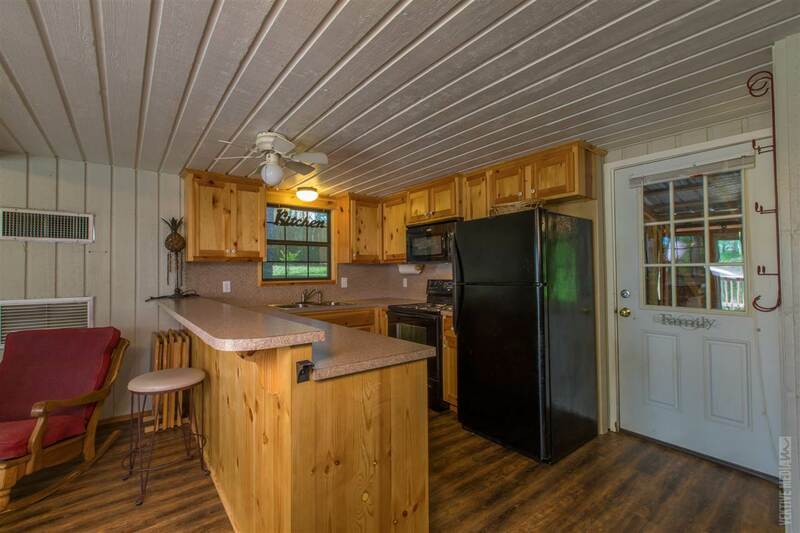 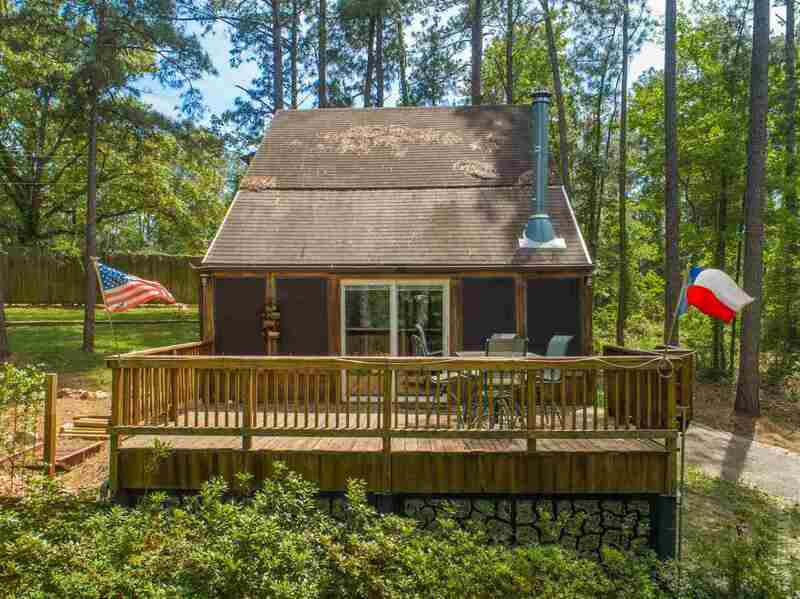 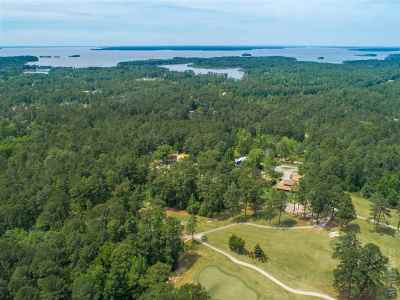 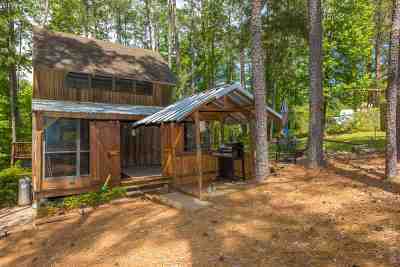 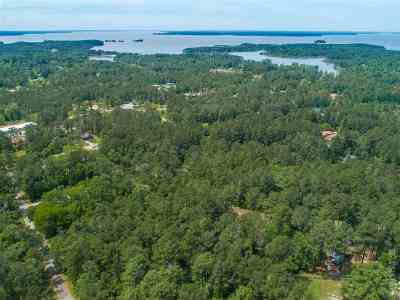 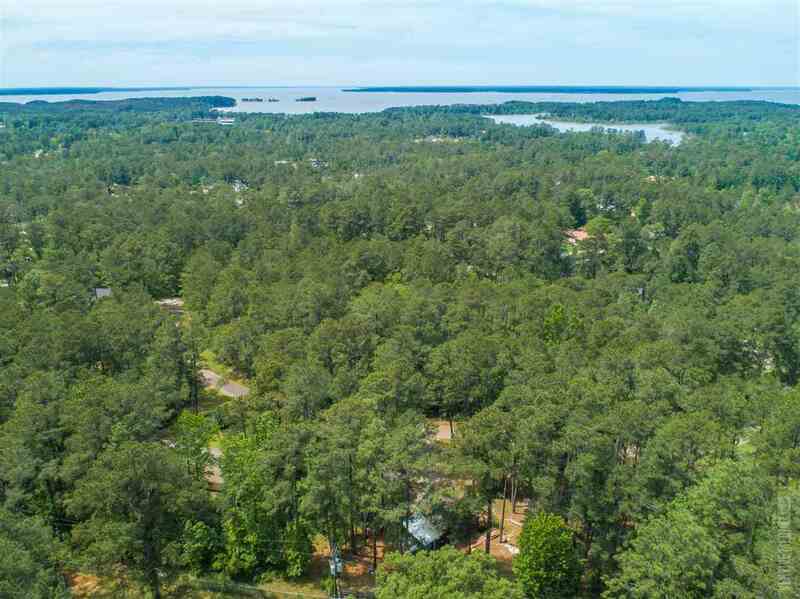 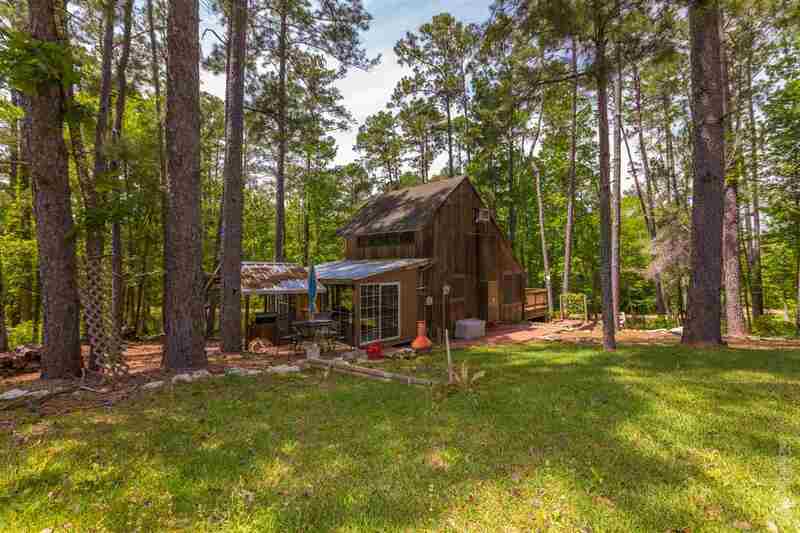 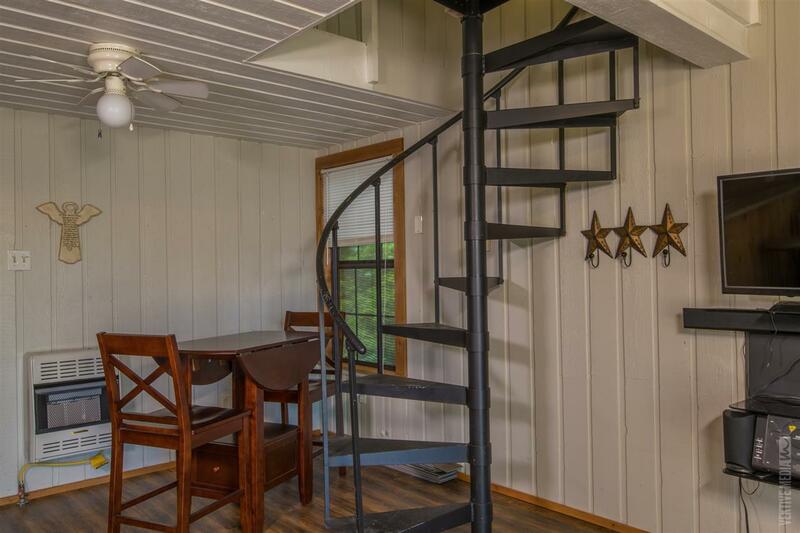 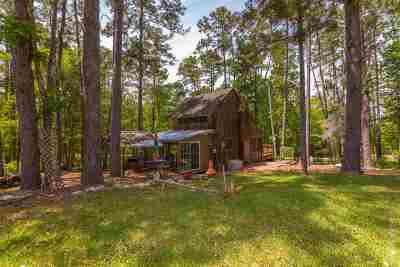 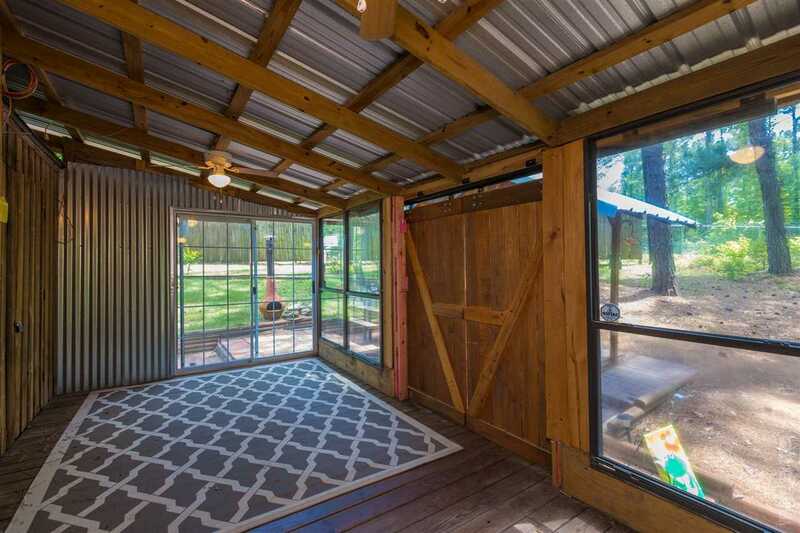 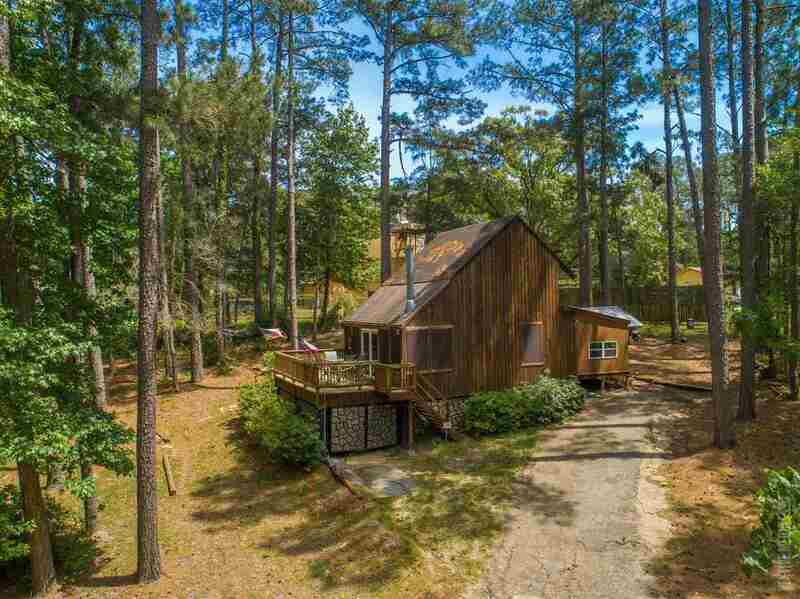 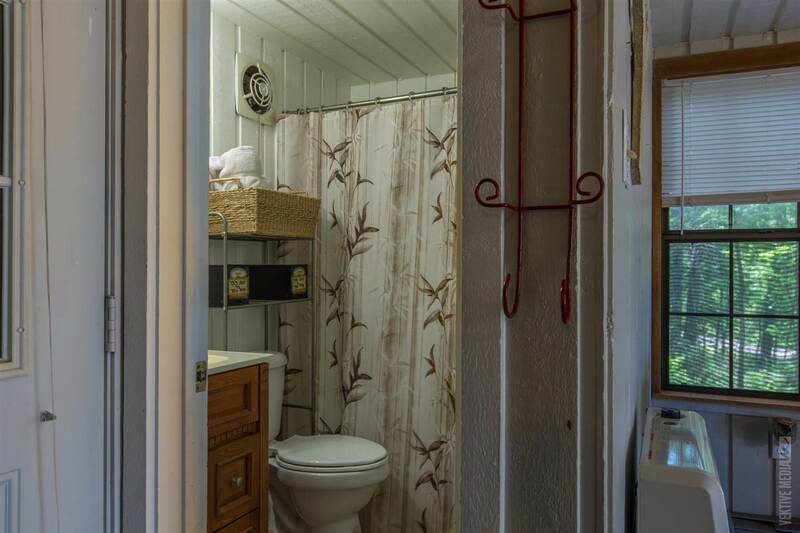 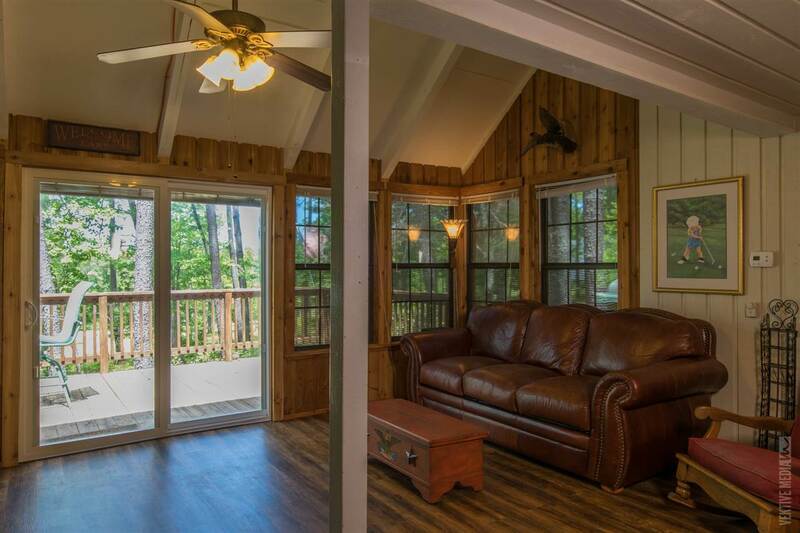 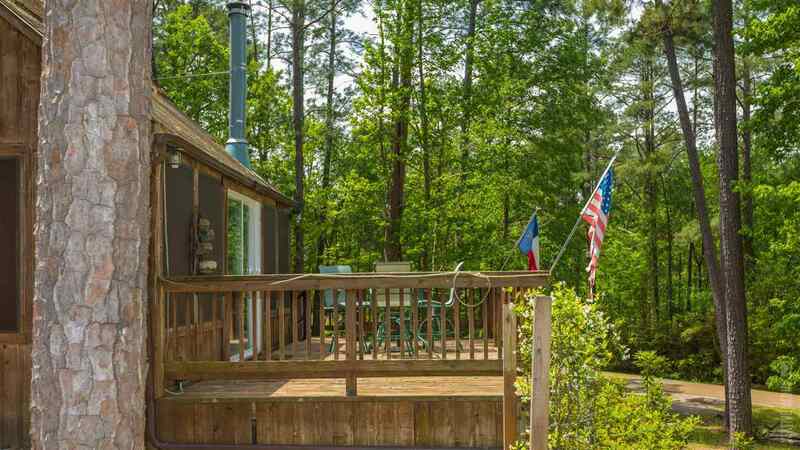 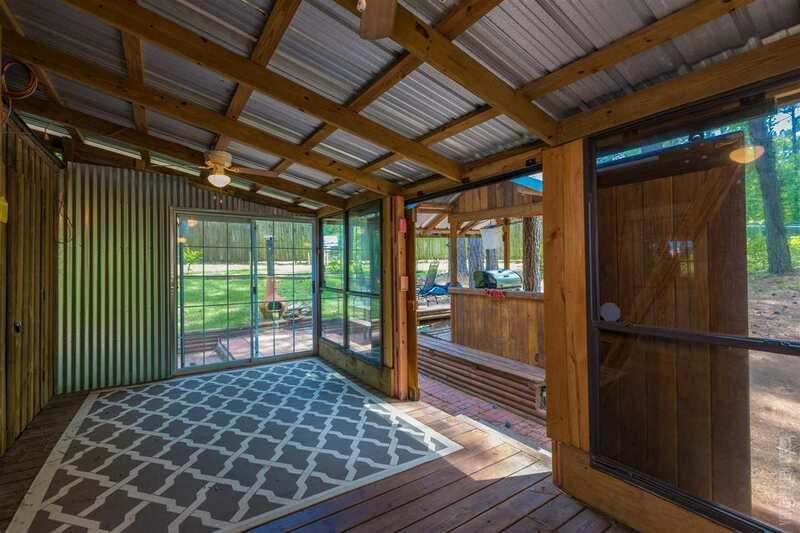 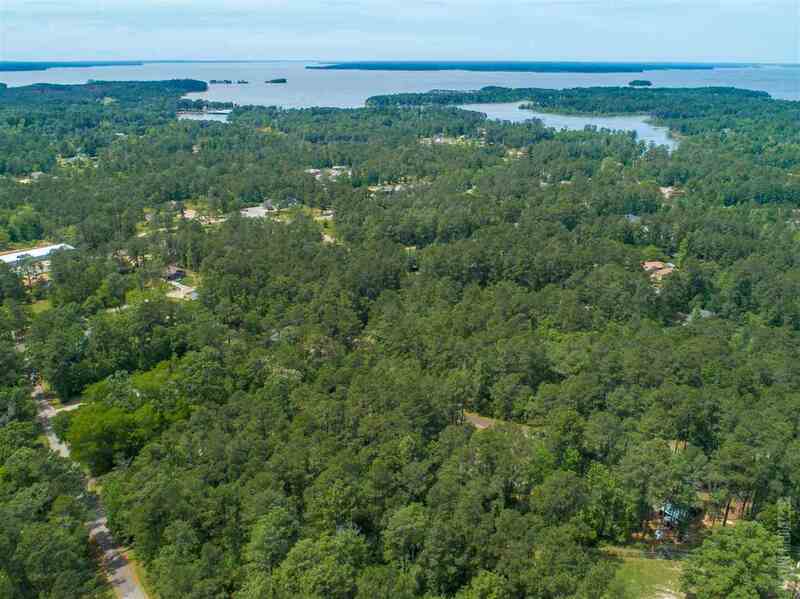 1br 1ba, cathedral ceilings, open kitchen family room, fireplace and a deck to take to take it all in within one mile of the largest lake in Texas, Lake Sam Rayburn. 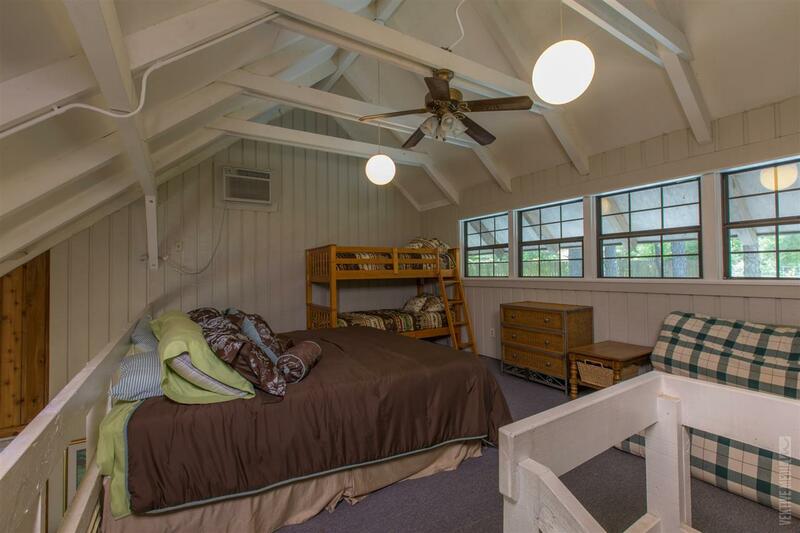 Property owner amenities include, swimming pool, basketball court and park area.